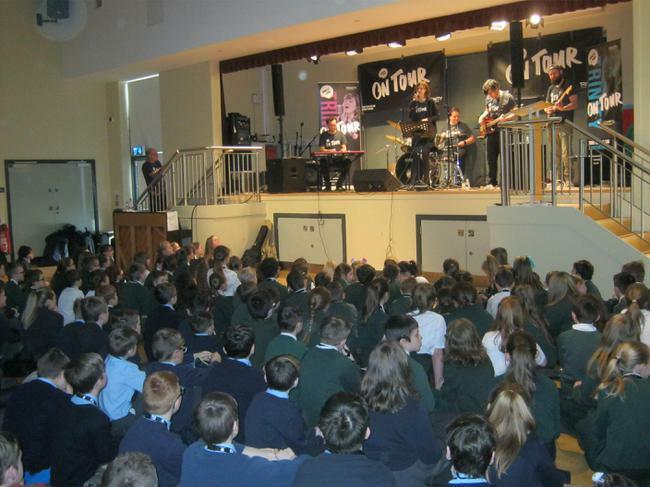 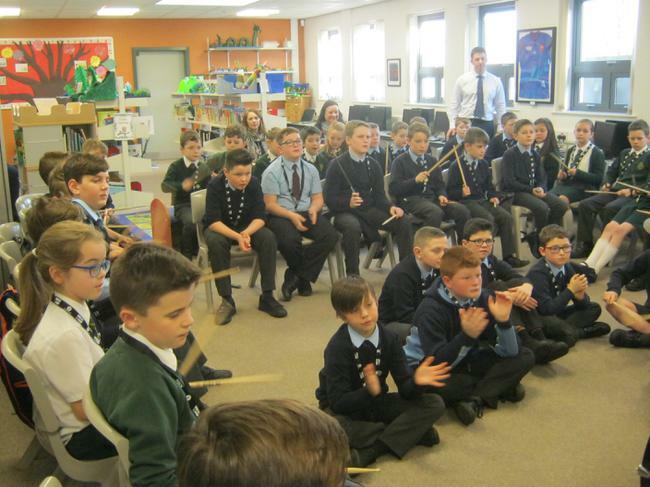 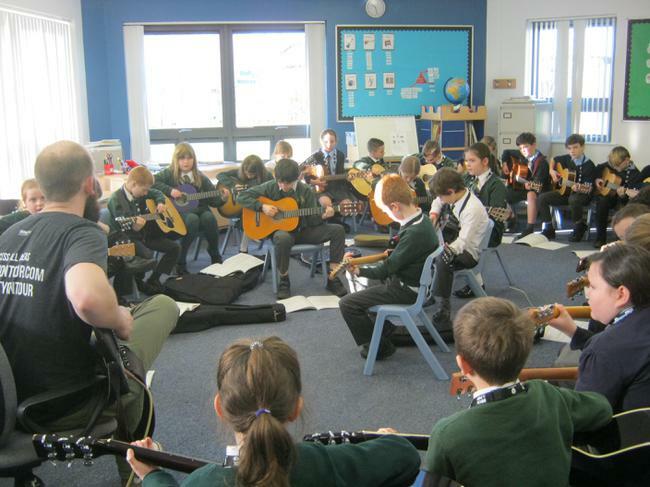 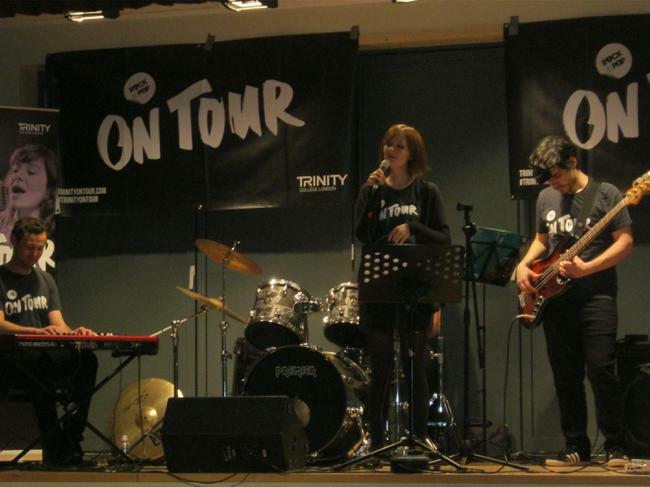 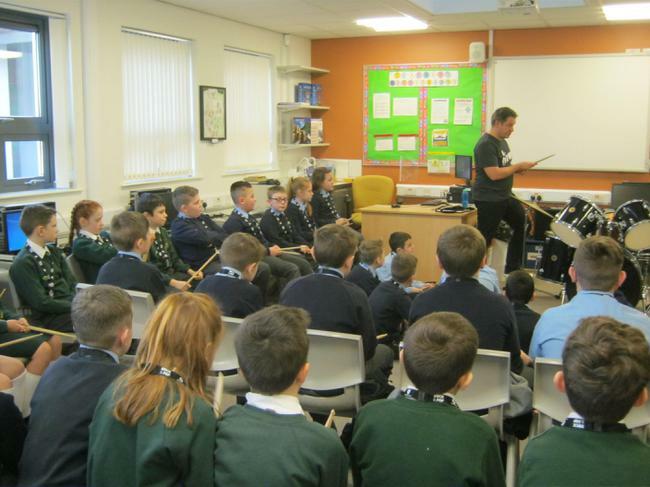 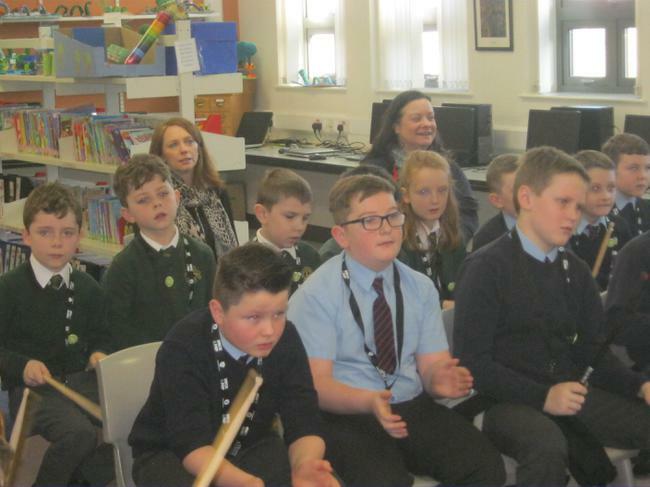 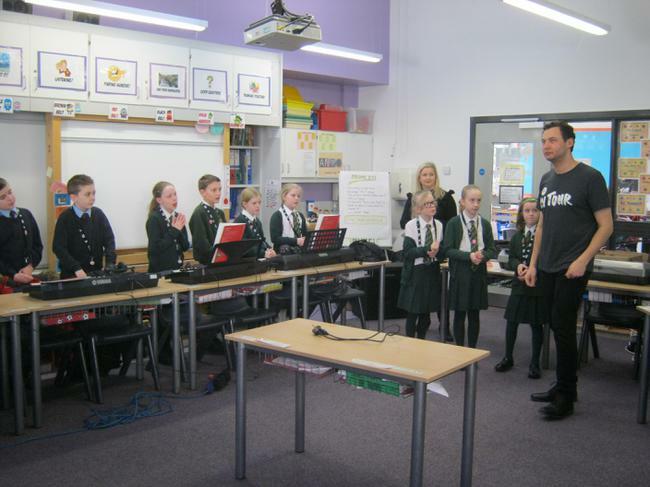 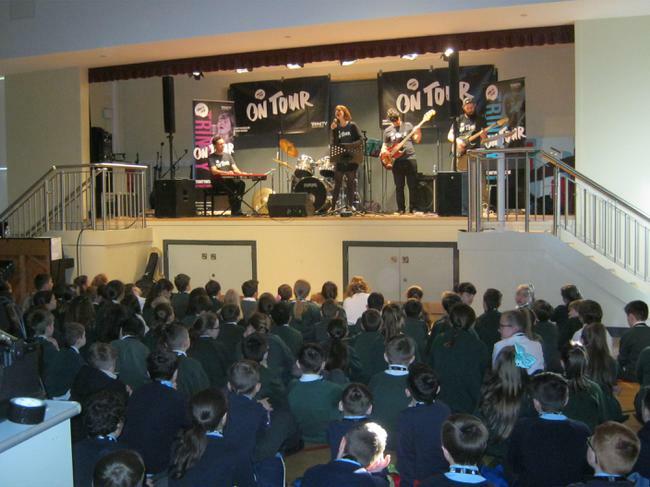 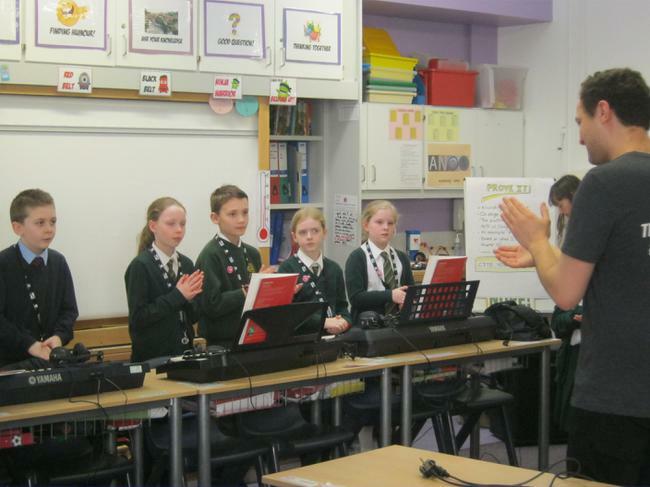 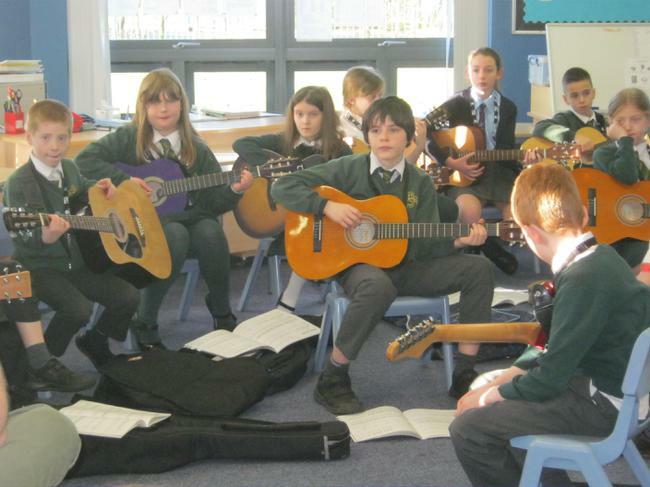 On Monday 29th January, musicians from Trinity College in London, held a music workshop for all of our school musicians. 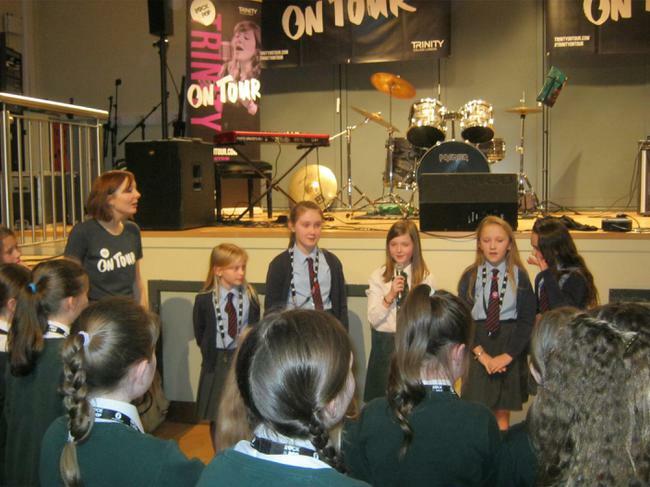 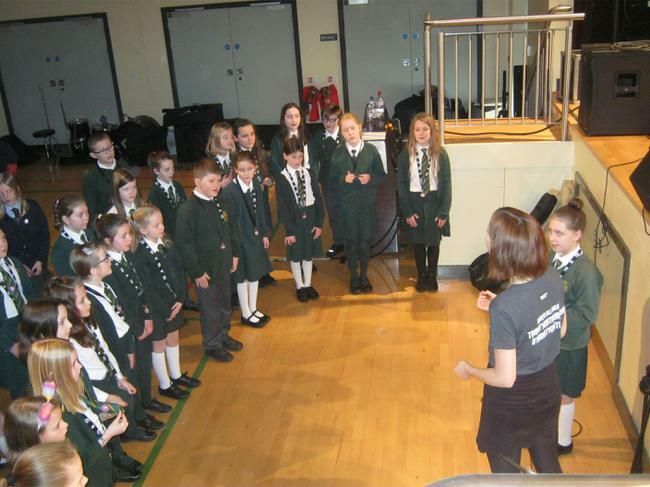 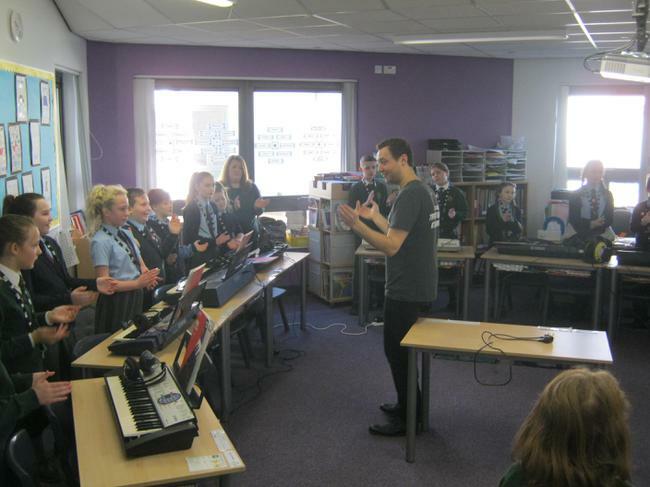 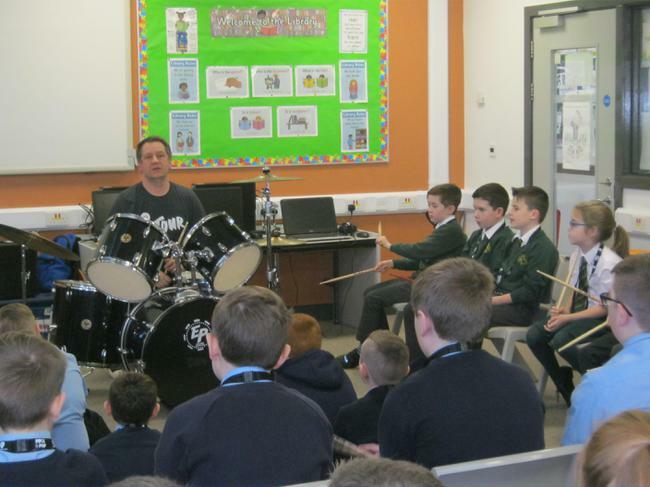 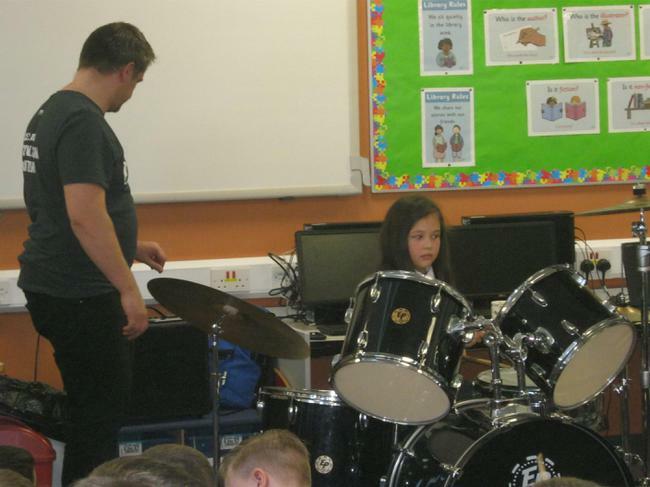 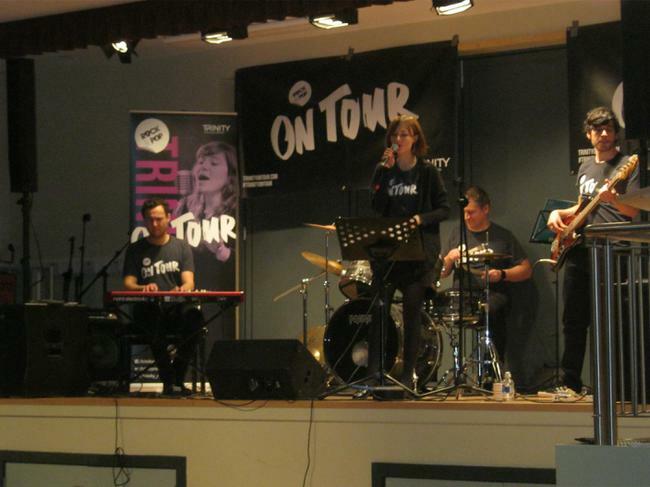 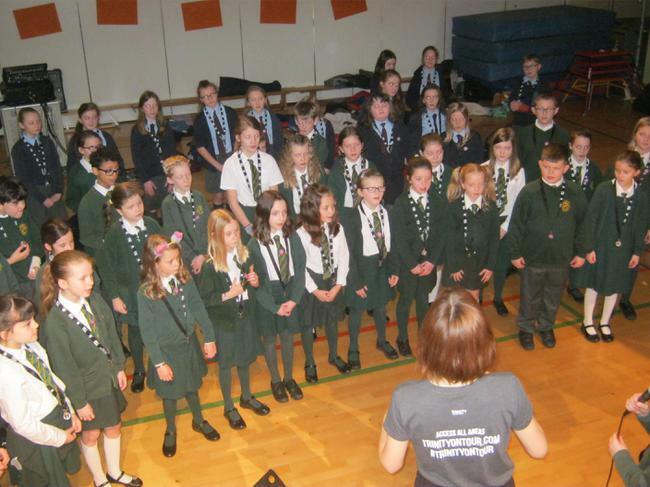 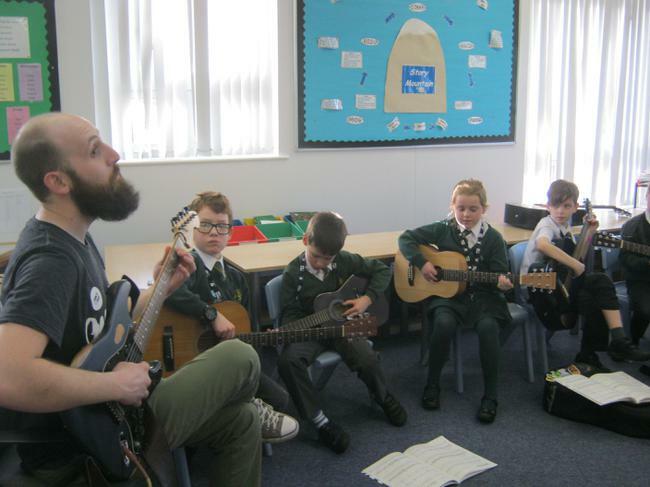 It was a fabulous opportunity to experience top quality music and teaching during a morning of fun and masterclasses. 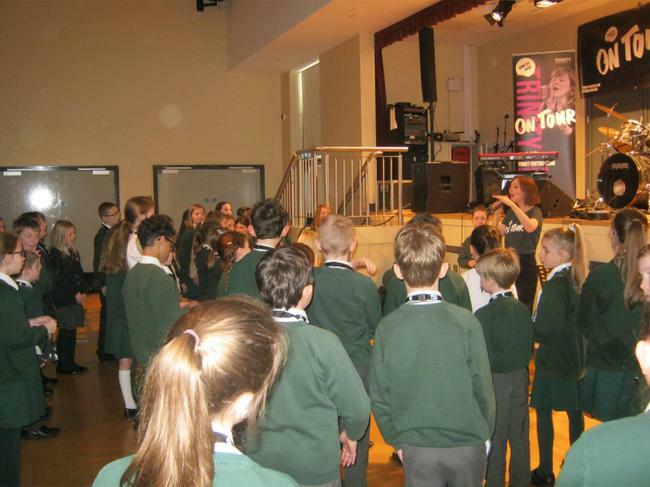 Have a look at the photos!